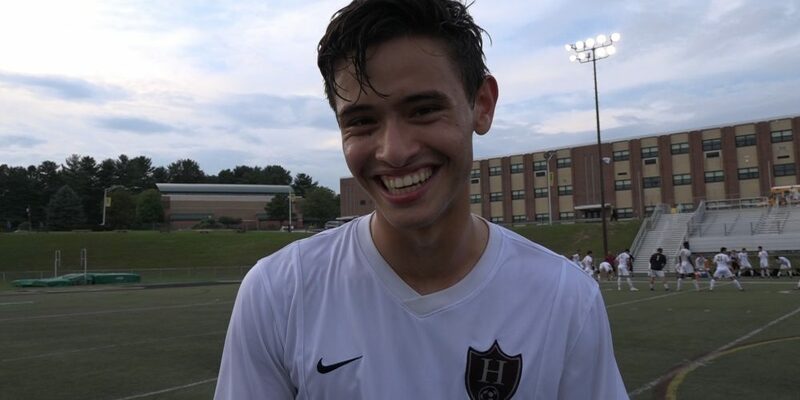 JSZ has golden goals and surprising results from Tuesday high school soccer around New Jersey. Coverage of Hillsborough is brought to you by Princeton Ortho. Thank you Princeton Ortho for the continued support of Raider athletics! Princeton Orthopaedic Associates made it possible for Jersey Sports Zone to be on hand today in Monroe. 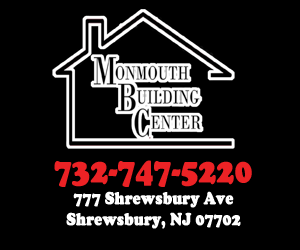 Jersey Sports Zone’s coverage of Middletown South is made possible by Monmouth Building Center in Shrewsbury. 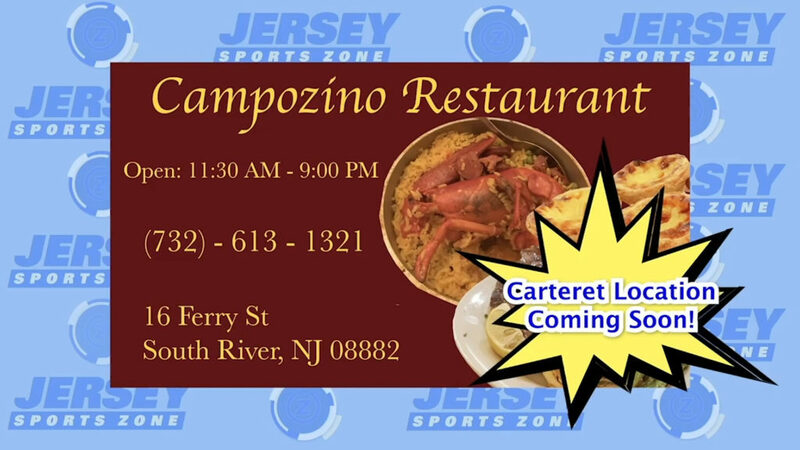 Thank you to Campozino restaurant for sponsoring both our Carteret and South River coverage on JSZ. We look forward to bringing you more Rambler and Rams athletics all year long!